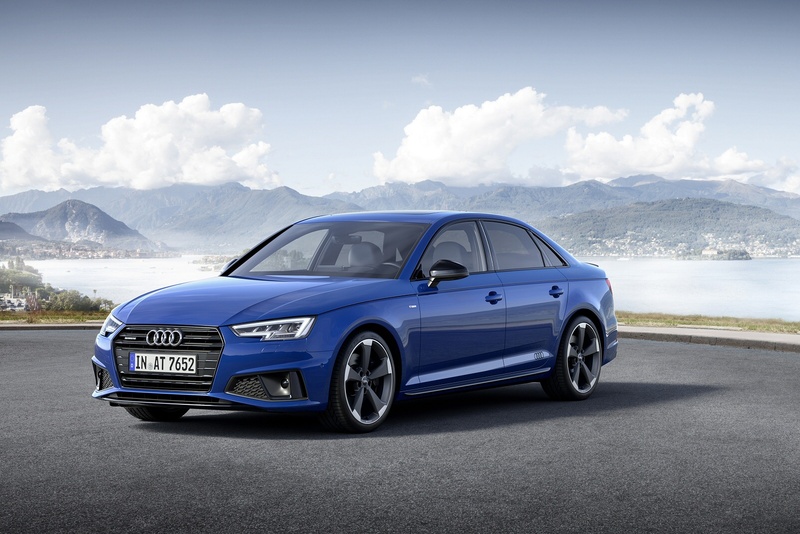 Lighter, more agile and more advanced than its predecessor, the new Audi A4 combines comfort, technology and practicality like no other - completely redefining your driving experience. 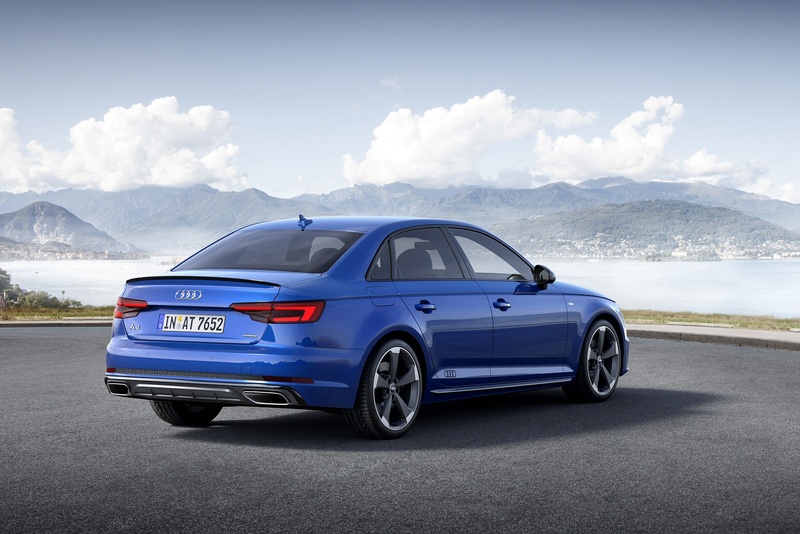 Saloon, Avant or Allroad Quattro - No matter which one you choose, each deliver great performance and comfort without compromising efficiency. 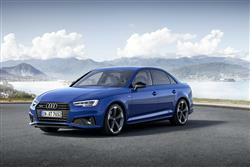 The Saloons aerodynamic design, luxurious cockpit and remarkable power will make any journey an experience. 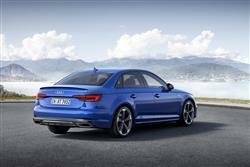 Going for the Avant offers you all the luxuries you’d expect from an A4 along with generous boot space. 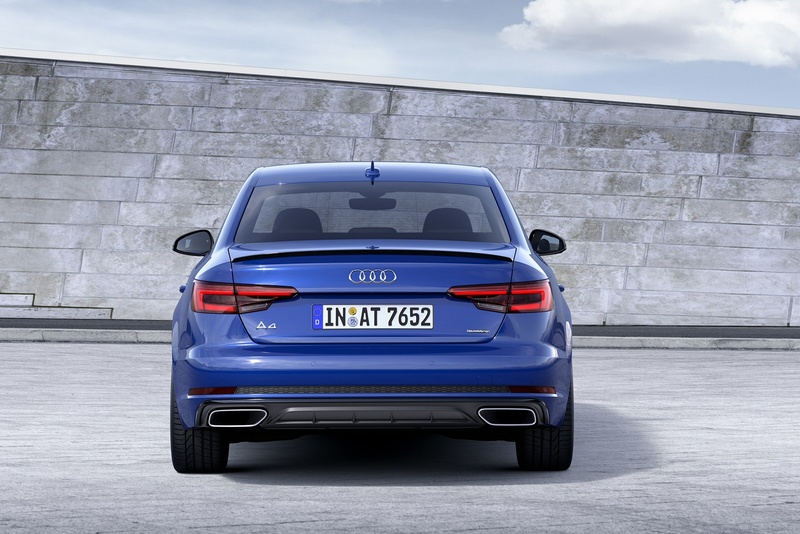 If you fancy a little more power, the A4 allroad Quattro lets you feel the effect of the permanent quattro all-wheel drive on almost any road. 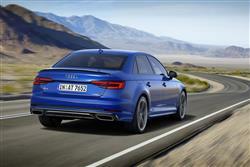 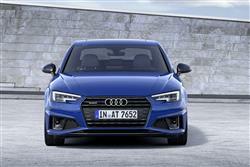 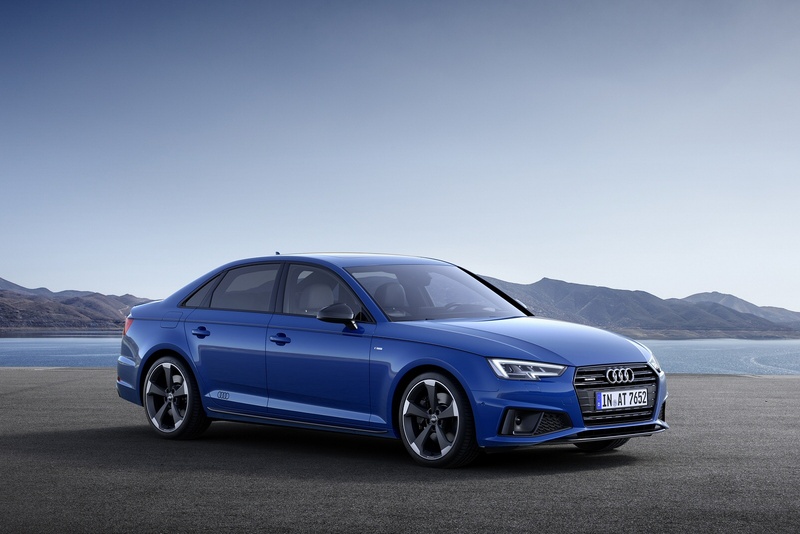 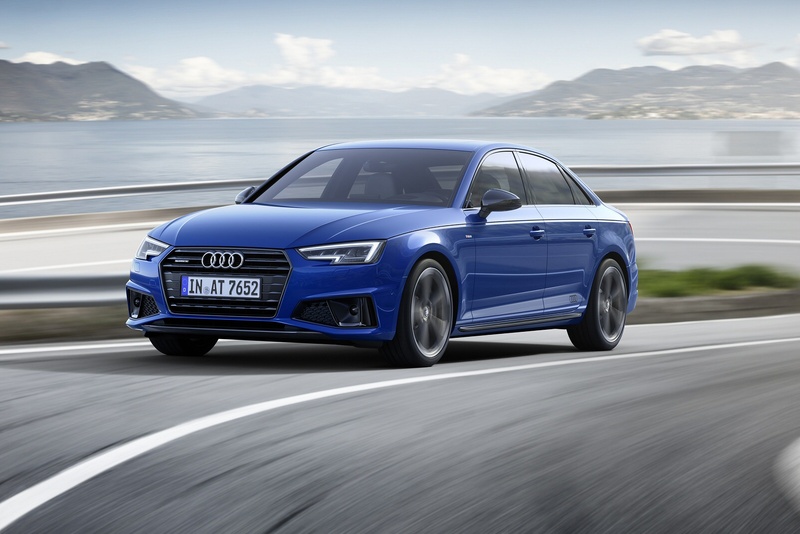 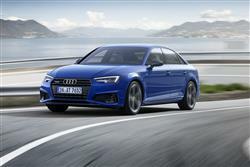 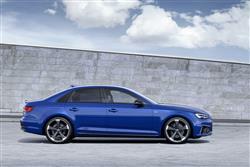 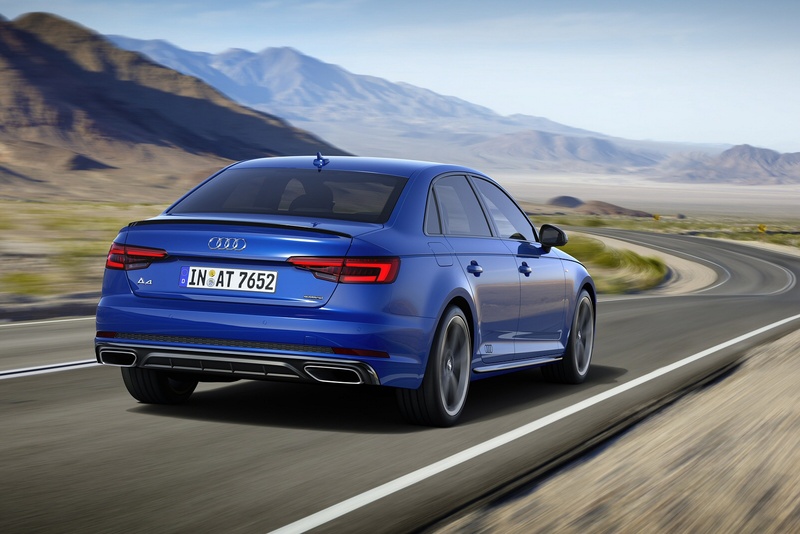 The fifth generation Audi A4 offers potent performance in S4 guise. 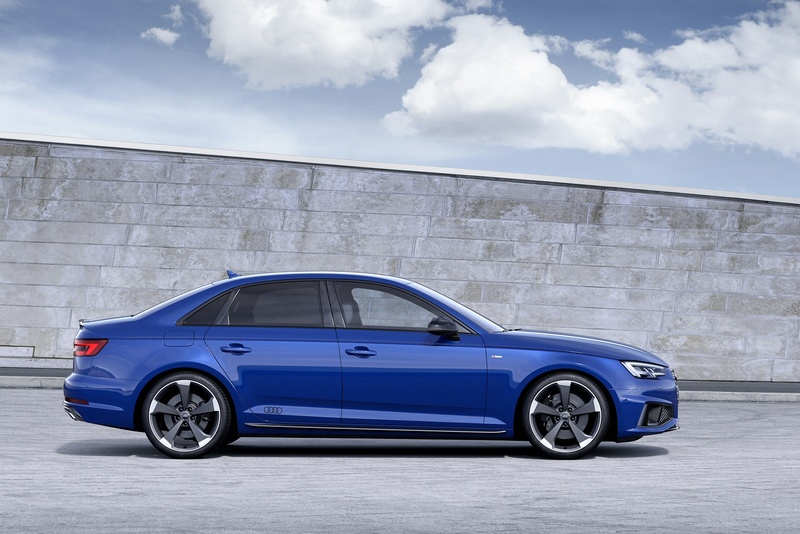 As with all previous versions, this is a saloon (or estate) that doesn't shout about its speed, despite it being faster than ever. 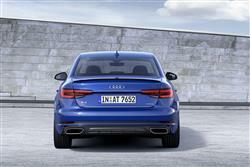 The experts at Car and Driving check it out. 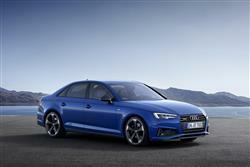 From the latest finance offers to charging, government grant and servicing questions, find out all you need to know about the all-new e-tron quattro here. 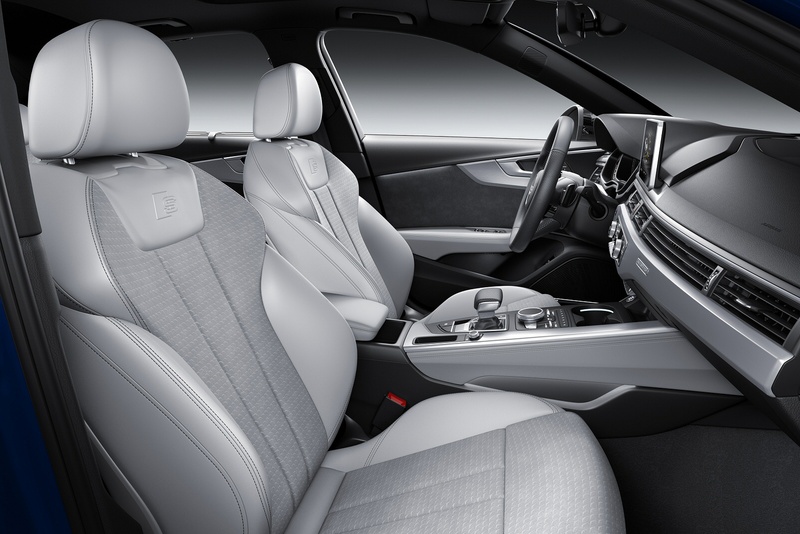 Open the door to a world of luxury, advanced connectivity, infotainment and technology in a package that exudes power and presence from every angle. 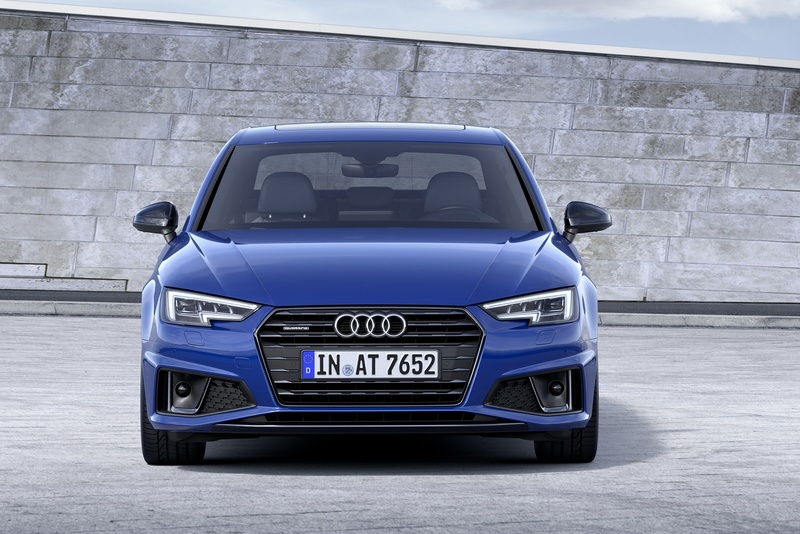 Retaining its distinctive lines, the A5 has evolved with a sharper, more focused appearance, while inside our latest innovations bring it right up to date.